The overwhelming benefits of remote monitoring (RM) for patients with cardiac implantable electronic devices (CIEDs) continue to be revealed through myriad clinical studies and trials. Private practices and hospital clinics that are hesitant to adopt RM in their CIED patient monitoring protocol do so out of a variety of concerns, all of which can be easily addressed with a bit of planning and teamwork. 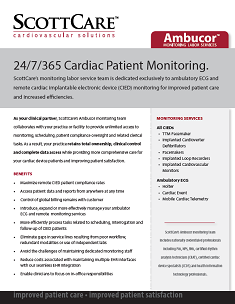 Learn how to simplify your cardiac device monitoring for improved patient outcomes. 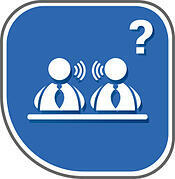 Access our Cardiac Monitoring Labor services overview now. Learn more about OneView CRM™ now.